So, I finally got my hands on the Pink Stuff. Yes, the “gold” of natural hair care deep treatments…or so they say. It truly depends on what YOU like to spend money on. Being that there are a TON of great natural (like really natural) hair products on the market, I’d say – for ME- NO. 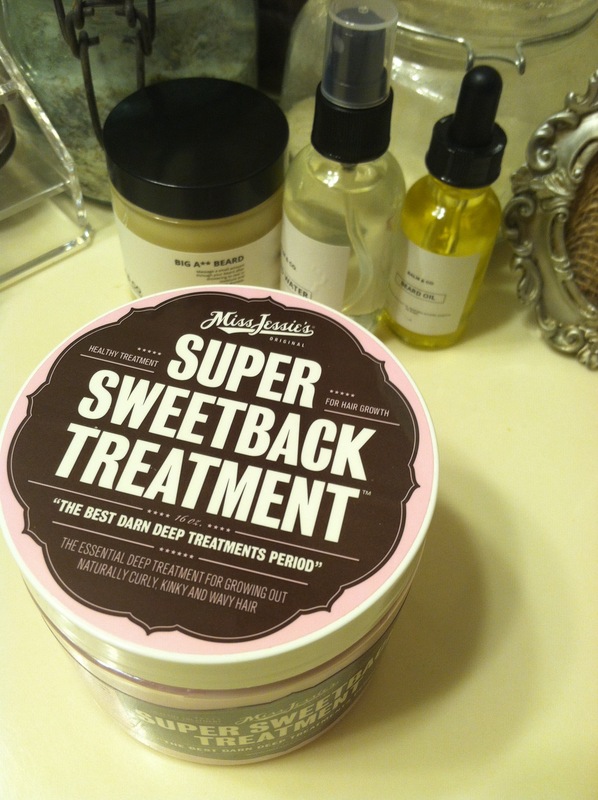 It claims to “stretch” your curls out and give you super “slip” (?). Yep, my curls got stretched out. 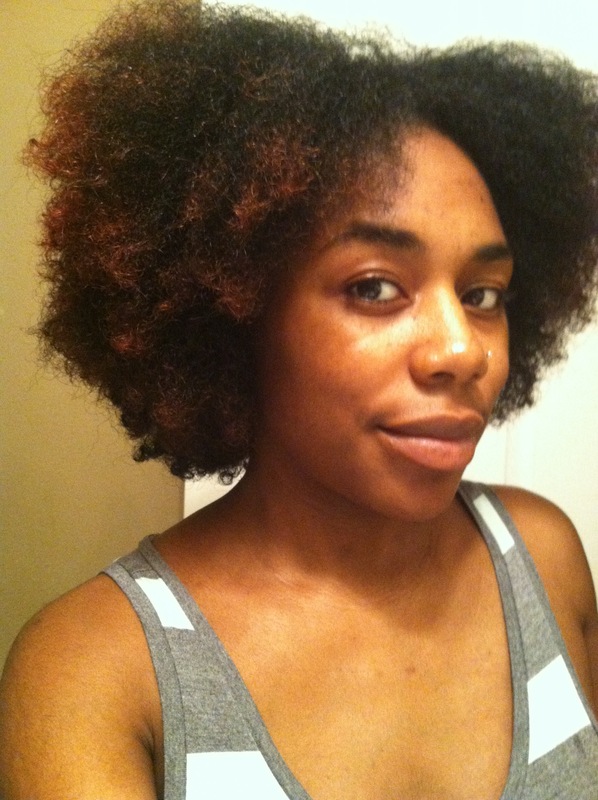 It fooled me into thinking my fro was an inch longer….so, if growth is what you’re going for- GO FOR IT! I did not, however, experience this phantom “slip” I’ve heard tell about. My hair was as soft as a Charmin covered cloud for a few hours though…no complaints there. But overall, I love when a product gives me great curl definition, softness and frizz-freeness and this one just didn’t do it for me. Have you tried this product? Did you have to follow up with something to get better results? Let’s share the hair care! Comments, suggestions and natural hair love are WELCOME! We love hearing from y’all!